If you ever want to become a millionaire it seems all you have to do now is make a rather bizarre appearance on Dr. Phil. That is what 13-year-old Danielle Bregoli did back in September 2016 as she appeared on an episode that dealt with parents and their rowdy teenagers. Running away four times a day and stealing her mother’s credit cards, Bregoli was getting laughed at by the audience and so she told them ‘catch me outside, how about that?’. 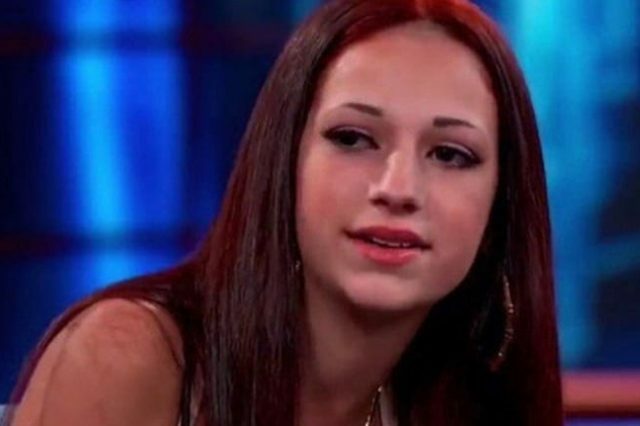 However, due to her thick accent it sounded more like ‘cash me ousside, how bah dah’. And by that happy accident, the ‘Cash Me Ousside girl’ and meme phenomenon was born making Bregoli a millionaire at only 14-years-old. After going viral the teenager now has amassed almost 12 million Instagram followers, showing the strength of her social media presence and influence. Knowing full well that she can take advantage of this to make a tonne of cash, according to Celebrity Net Worth Bregoli is easily earning around $100,00 a month just from product advertisements on her Instagram. With huge companies such as Postmates churning out the cash just to be featured on Bregoli’s social media, one single post can make her as much as $50,000 which seems worth it considering her Fit Tea viewed was viewed an astonishing 6.7 million times. Bregoli’s income isn’t just coming from adverts though as she is reportedly charging up to $40,000 for meet and great sessions. As a rapper, with the stage name Bhad Bhabie, Bregoli was paid this fee to appear at the Rolling Loud Music Festival in May while also getting a cut of the ticket sells. But it isn’t just festivals – Bregoli’s representation says it will cost $30,000 for her to appear at any event in the US and $40,000 internationally. So if you want Bregoli at your birthday party, well it will cost you an arm and a leg and more to get her there to say ‘how bah dah’. 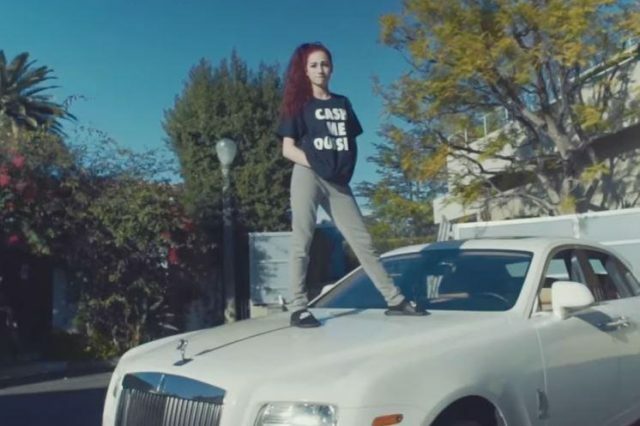 Although Bregoli has gone from viral star to millionaire, 2017 hasn’t exactly ran smooth for the Cash Me Ousside girl. After pleading guilty in late June to grand theft auto, grand theft, possession of marijuana and filing a false police report, incidents that all took place within the past year, Bregoli was sentenced to five years of probation narrowly missing out on jail time. Although it was recommended that Bregoli should stay in Palm Beach Country, she has been allowed to complete her probation in California where she now lives with her mother Barbara Bregoli. I’m not sure about how her mother felt about that situation though considering it was her purse and car that Bregoli stole. The teenager had also called the police to falsely report that her mother had assaulted her and had been using heroin, the Daily Mail reported at the time. Bregoli could also face charges for a battery incident that happened earlier this year. Well doesn’t she sound charming. Same ones that tried to cuff me now ask for pictures for their daughters ??? Criminal or not, Bregoli has been clever enough to manipulate being made fun of as meme into building a successful career. And you’ve got to say that’s a talent.